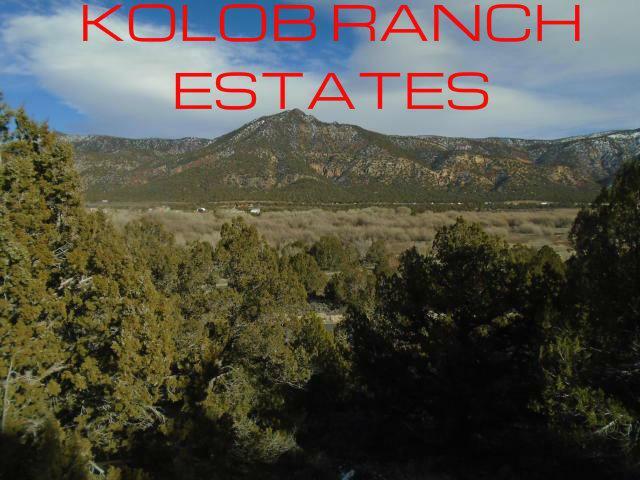 Premium 5+ Acre Lot has gorgeous 360 degree panoramic views. Survey plans available. Driveway has been engineered and graded. This equestrian community has paved roads & all utilities underground stubbed to lot, electricity, natural gas, & water. Lots CANNOT be purchased separately. 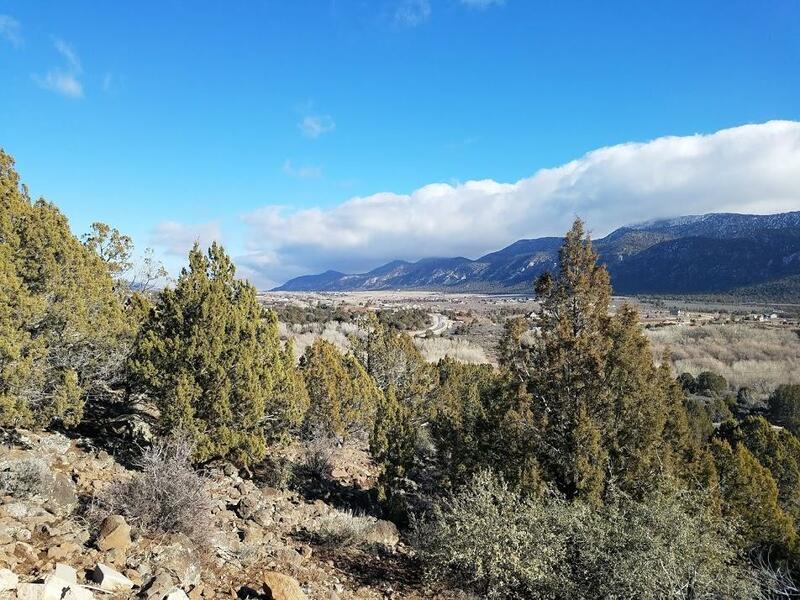 See Photos for Details.Each lot has (1) share of Mountain Springs Water Co. Minutes from St George/Cedar City. Close to golf courses, Brianhead skiing, national parks, art/music festivals. Year-round access. Zoning: Horse Property; Residential. Listing provided courtesy of Kw St George Keller Williams Realty.